After a 30 minutes drive, we will arrive at our tour start point, the Lake Arenal. 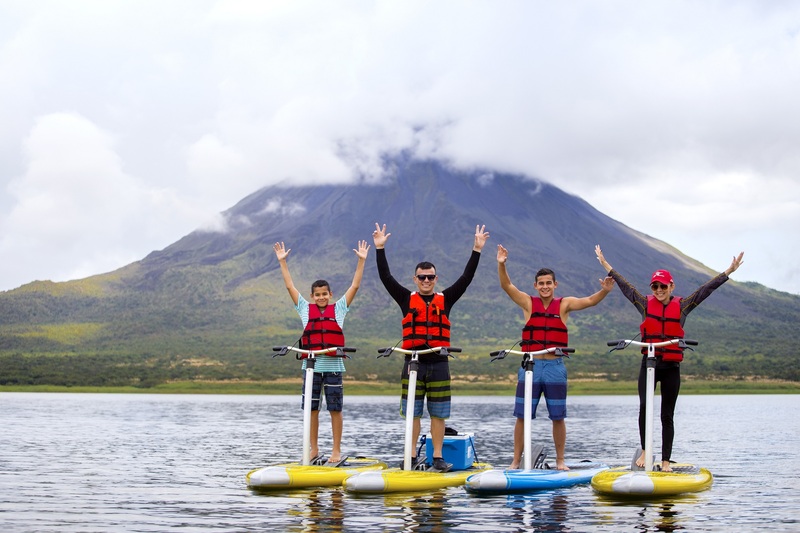 Located in La Fortuna of San Carlos, close to the Arenal Volcano. 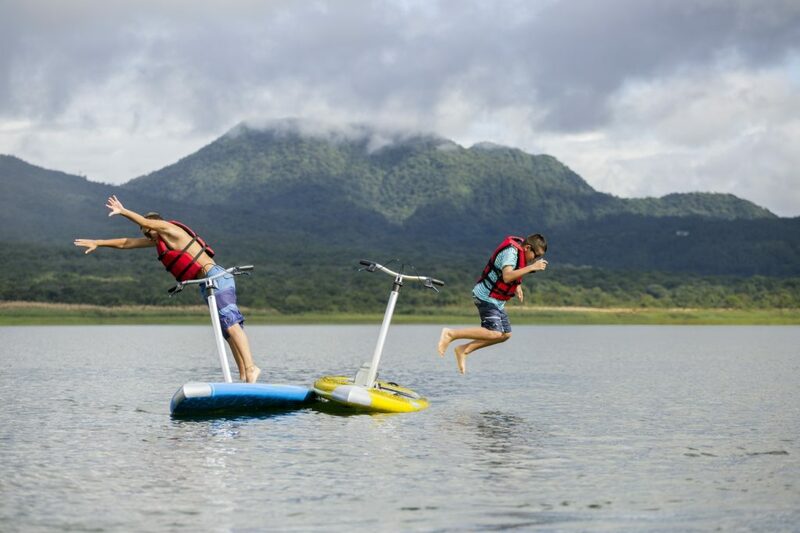 Pedal Boarding on Lake Arenal is a fun way to explore the beautiful lake, have an adventure, and see amazing views of the Arenal Volcano. 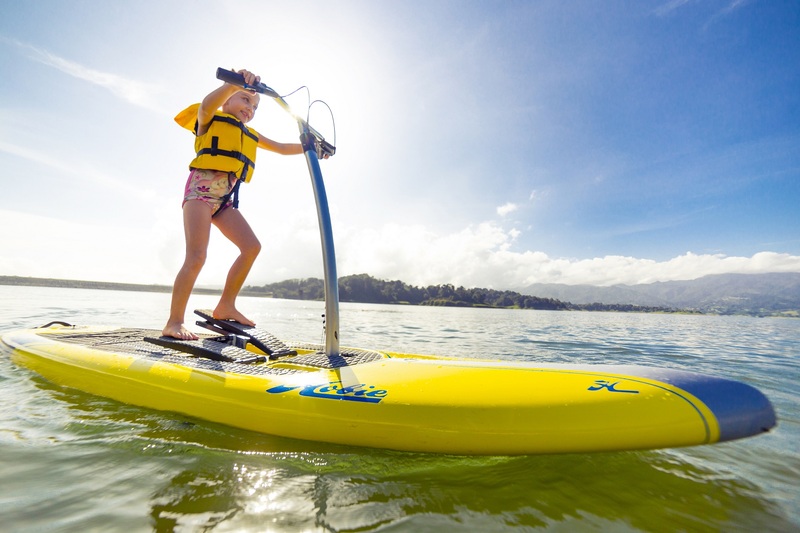 Sun protection,Quick dry shorts / bathing suit,synthetic shirt for warmth and sun protection, sunglasses with retainer strap, water shoes and hat with brim to protect face from sun. 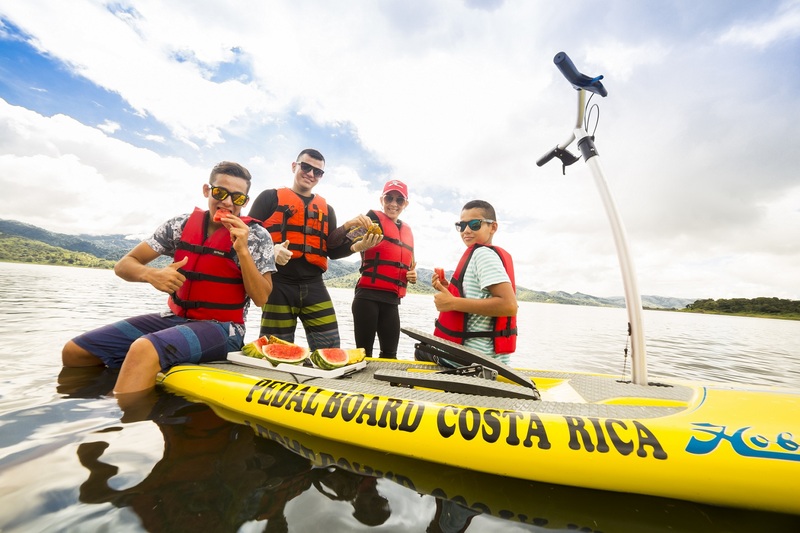 Professional guide, all equipment, water, fruit, transportation. 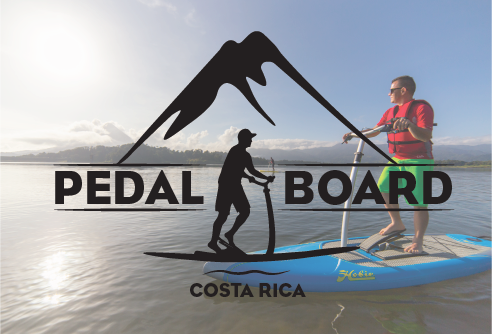 follow Pedal Board Costa Rica on Facebook! Thank you for booking with Volcano Travel! 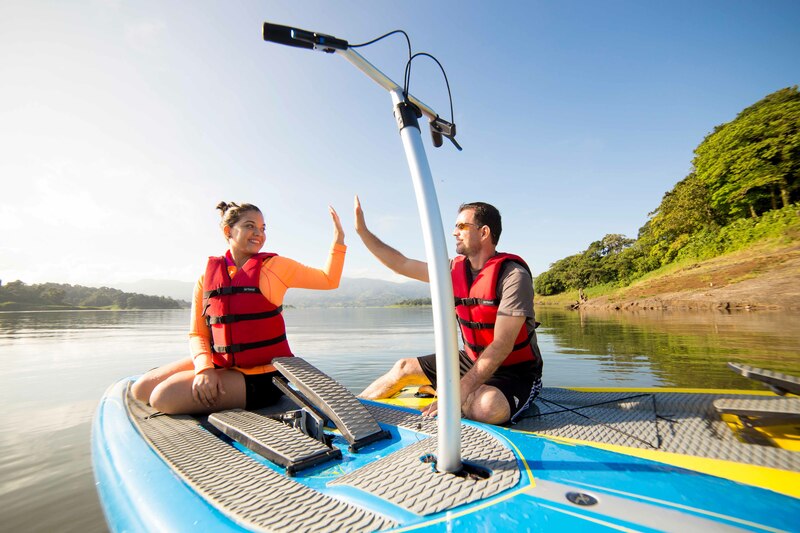 Please fill out this form and one of our Costa Rica Experts will contact you within 24 hours to finalize your booking.